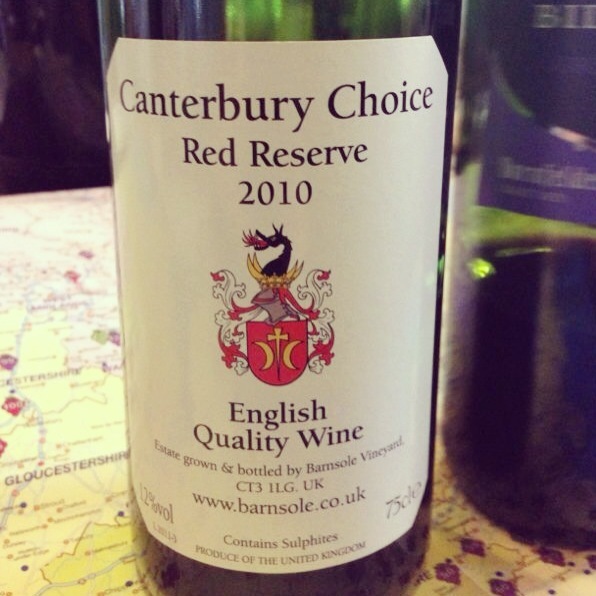 Tasting notes from the English Wine Table at the Goods Shed, Canterbury, 31st of May 2013. 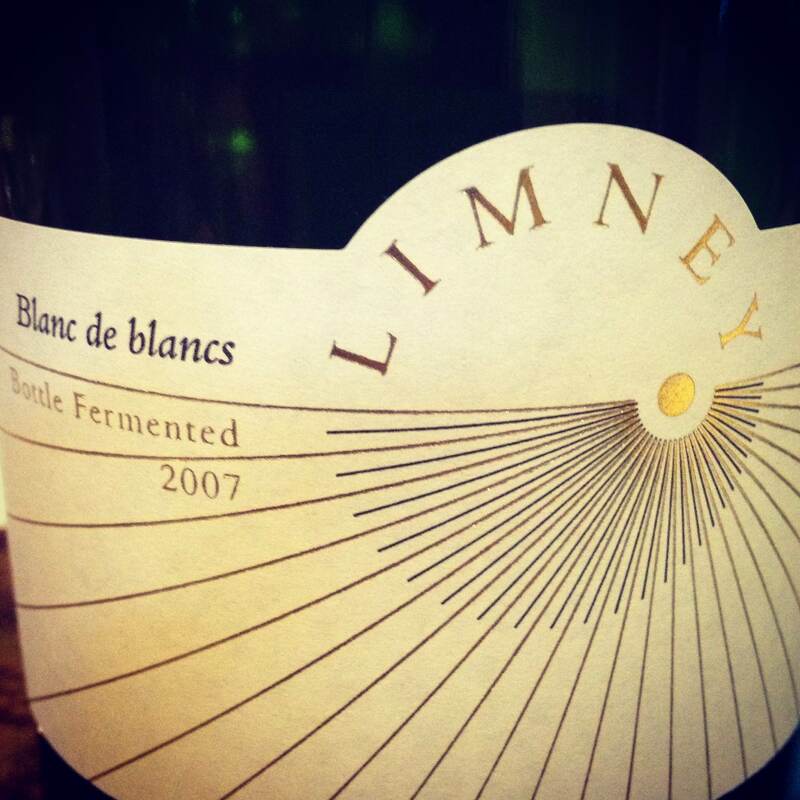 The Limney Blanc de Blanc, sadly one of the few remaining bottles, showed a lean, green apple fruit lifted by some yeasty notes, very clean and fresh, despite its age. The palate was still youthful, with a vibrant mousse, and fresh character. 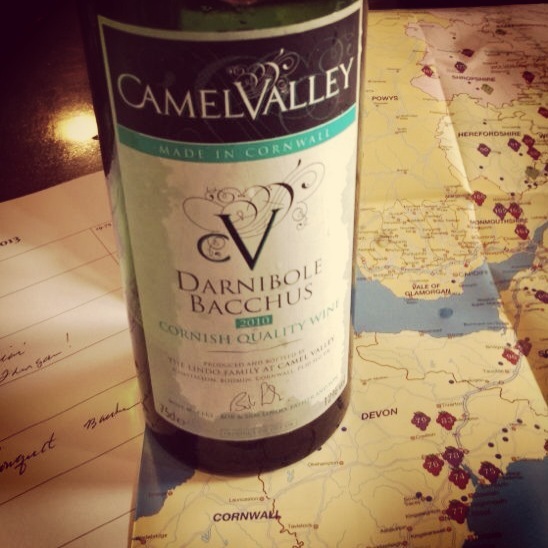 The apple notes came through on the palate , the wine has a clean, light character with a medium finish. It is certainly one of the better ‘non-champagne varietal fizzes produced. Ambriel has a fine brioche nose with ripe citrus characters which follow through onto a dry, crisp, flavoursome palate. The mousse is fine and persistent , the lemon notes are pure and ripe, and lead to a citrus fresh finish. There is a maturing character to the wine which can be drunk with great pleasure now but will round out marvelously over the next 2 to 4 years. Made from Huxelrebbe this wine showed intense aromatics of muscat and ripe peach with a catty edge. Many on the table loved its fresh character with the touch of sweetness balancing the crisp acidity. Certainly an English wine for warm summer days in the garden. This is a mature Ortega wine and has a fairly neutral character but showed some pear and cobnut aromas. On the palate it is dry and broad, not too old, but clean and crisp. Its more neutral character puts one in mind of a Chablis; mineral and pure, a perfect foil for white fish. Bob Lindo’s single vineyard Bacchus is still vibrant, showing that herbal, grassy note so typical of Bacchus. The palate is flavoursome and long with a linear style. The slate soils of the vineyard show through in the crystalline manner of the wine. The Biddenden rosé was well received at the Table with red cherry and berry fruits, a light, moreish palate, and its clean and fresh style. Sometimes a well made simple wine, well balanced and sapid is all that one requires and this wine achieves these objectives well. The two reds were both from the dornfelder grape. But each showed a different style. 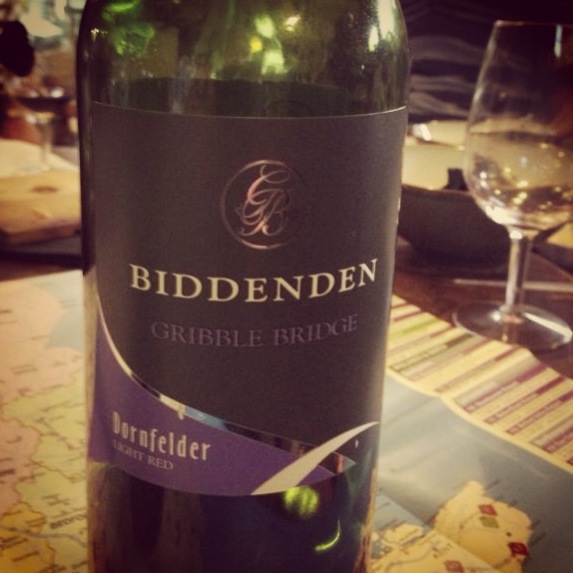 The Biddenden wine was light, with flavours of wild strawberry and a touch of spice. The tannins were light and it had a Beaujolais freshness and style. The Dornfelder from Barnsole has more weight and heft. The fruit more in line with cranberry and dark spices. The body feels slightly fuller and the tannins offer texture and grip. And the closest French style would be that of Cabernet Franc from the Loire. The table was split, some prefer the lighter Biddenden others the grip of Barnsole, especially after the second mouthful and some fine Ashmore Cheese. 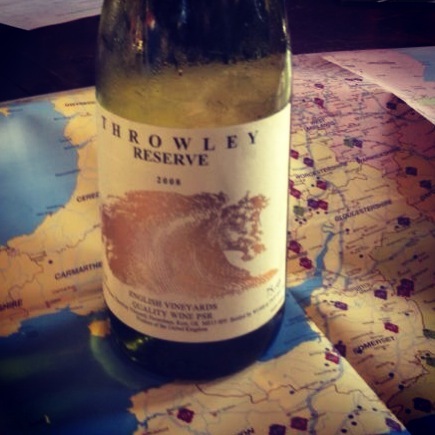 This entry was posted in Uncategorized on June 4, 2013 by presswineservices.